A warm and cosy welcome to our new pub, restuarant and brewery website. We've finally decided to move with the times, getting down with the kids, learning to get whizzy on all this social media malarky, and the launch of our new restaurant seemed the perfect time to do it. Our new website is optimised for mobile, meaning you can even read about our pub whilst sat in the pub. We'll raise a glass (or three) to that. Click through our website and find out more about us, our pub and our restaurant. We even brew our our ales, which we know some of you will find interesting, especially those who drink it! On our restaurant page you'll find our food menu, full of dishes we're proud to serve, supporting local suppliers and producers and giving you the best of what the area has to offer. Cooked over the coals, a process we've perfected by owning the famous fish and chip shop in Upton, our dishes have a unique flavour and taste delicious. Our chef is both dedicated and passionate. Our gallery page contains some recent photos taken in and around our pub, but you'll very rarely see it that empty! 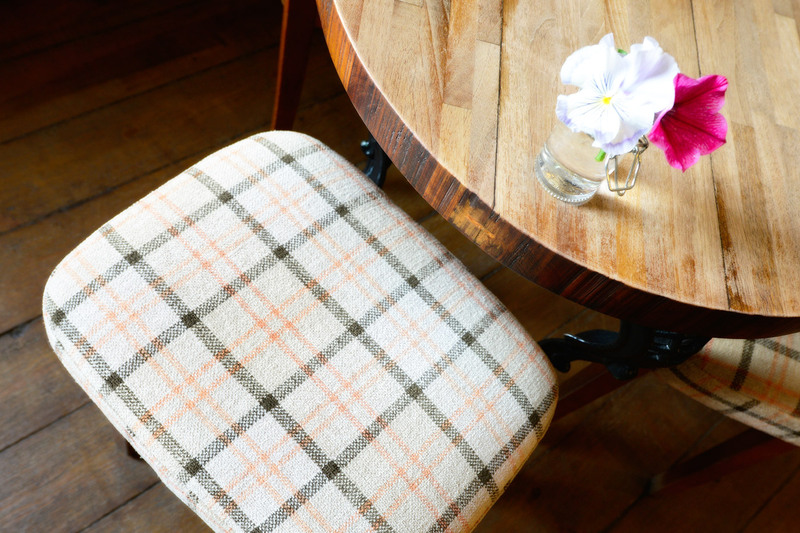 We (and our regulars) provide the ambiance of an old country house, with comfy seats, roaring fires, wooden floors and low beams, creating an intimate and cosy feel. Click around our website to find out more, follow us on social media and please let us know if you have any requests or suggestions on how we can improve or make our experience better for you. In today's technology savvy world, reviews are important, so please leave us some positive comments and help us spread the word. "A big thank you to Gainsborough company Web Design Studios"
All that leaves us to do is to thank our website designer, Chris from Web Design Studios, who has created this website and guided us (somewhat tentatively) through the process, from start to finish. We couldn't be happier with the end result, and really appriciate all the hard work and effort over the last few weeks. We would wholeheartedly recommend anyone looking for a website, photography or online marketing to ask there first. You won't be disappointed and they are extremely helpful. Cheers to Chris and all our regulars, enjoy our website and we look forward to welcoming you for some great food, drink and company soon.